Meira is one of eight Winterian refugees. When Spring attacked Winter, she was only an infant. She was orphaned and raised along with Winter’s future king, Mather. Mather is Meira’s best friend as well as the boy she happens to be in love with, but will never be able to act on these feelings. All Meira wants to do is help her kingdom, but Sir will not allow her to participate in any important missions. This all changes when they get word where half of the missing locket, and Mather convinces Sir to let her go. She rescues the piece, but not without attracting soldiers to their hiding place. The Winterians are forced to seek refuge in Cordell, but Cordell will not help without a solid alliance through marriage with Meira and Prince Theron. Meira would do anything to save her kingdom, but this? It’s something she never imagined she would have to do. With Spring’s army hunting them down and Cordell’s demands, Meira has a huge decision on her hands. 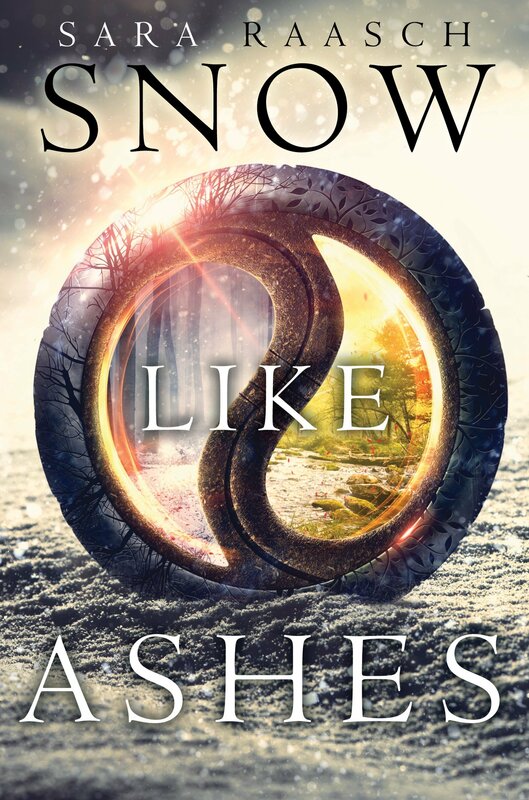 I loved Snow Like Ashes so much and it has quickly found a place on my list of favorites. Meira is such a great character, not to mention a badass solider, and I look forward to continuing her story in the sequel, Ice Like Fire. I loved the world that Sara Raasch has created with the eight kingdoms—four Seasons and four Rhythms— and its magic system. This is a promising series and I definitely recommend it for fans of Sarah J Maas’ Throne of Glass series.